1. Register with your school for joining in the competition. 2. Study the booklet for different forms of violence and write an essay of not more than 500 words. 4. Medium : English or Hindi. 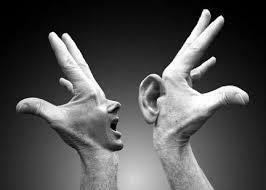 Do not worry about your command over language. What matters is the insights and clarity in your thoughts. Prizes for top three national winners. Special certificates for top three from each school. Certificates for all participating with acceptable quality. 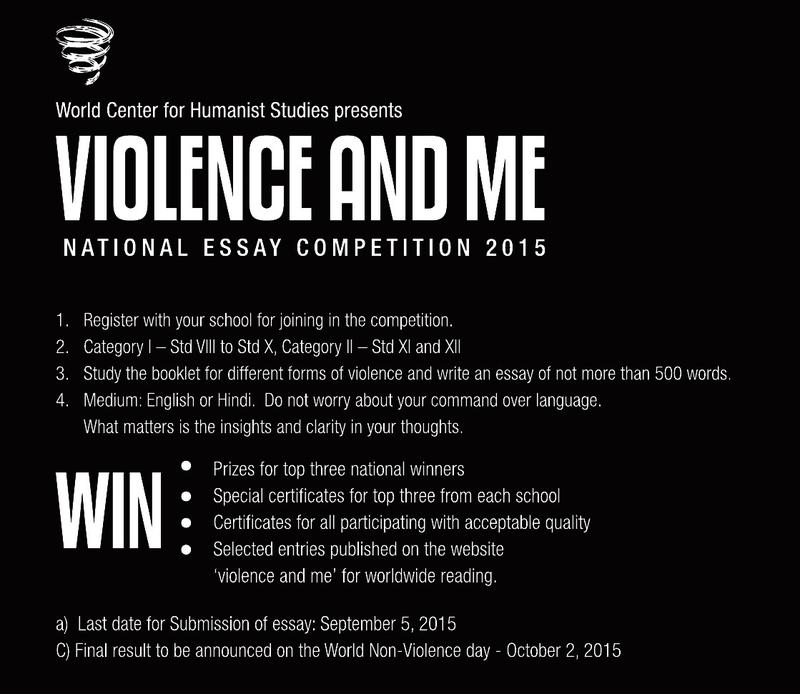 Selected entries publishes on the website ‘violence and me’ for world wide reading.